The CV listings page is possibly your recruitment team’s most frequented page across the entire ATS portal. 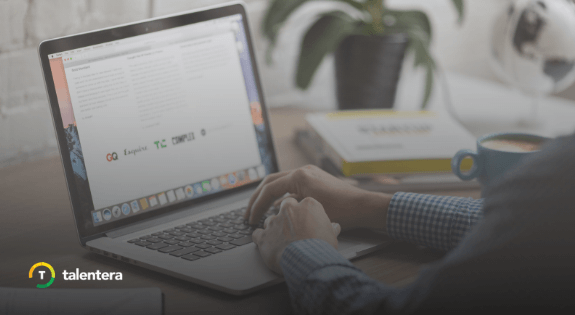 It gives a snapshot view of your talent pipeline, enlists your candidates’ credentials and shows the annotations your team has made to enrich profiles in that wide applicant pool. 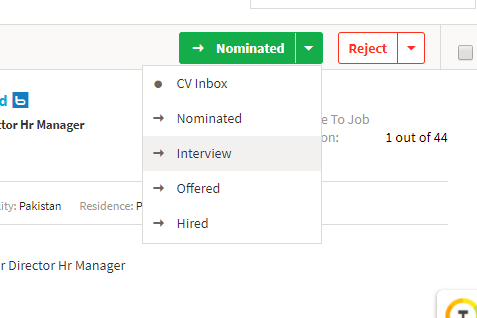 Given its centrality to the whole recruitment process, we are constantly working on enhancements that optimize the CV Listings page for smoother candidate shortlisting and applicant tracking. 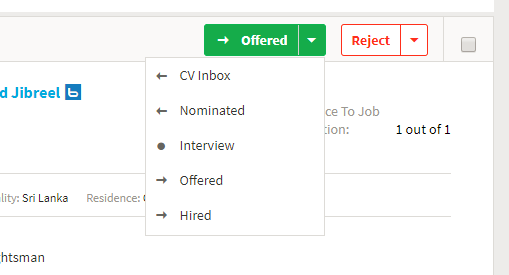 This time around, we’ve introduced a shortcut that lets you update a candidate’s applicant stage status directly from the CV View page. 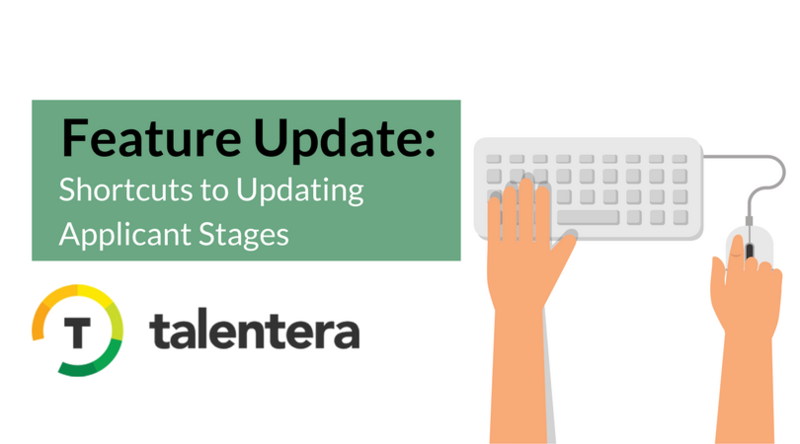 No need to jump through hoops to progress or regress a candidate from one stage to another because a button at the top of every profile lets you do that in a jiffy. a backward arrow depicts that moving to this stage will regress the candidate’s application in the job workflow. a dot depicts the stage the candidate is currently in. a forward arrow depicts that moving to this stage will progress the candidate’s application in the job workflow. 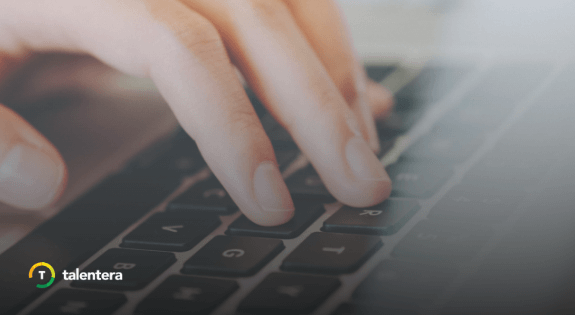 Hope this streamlines your applicant tracking experience even further!